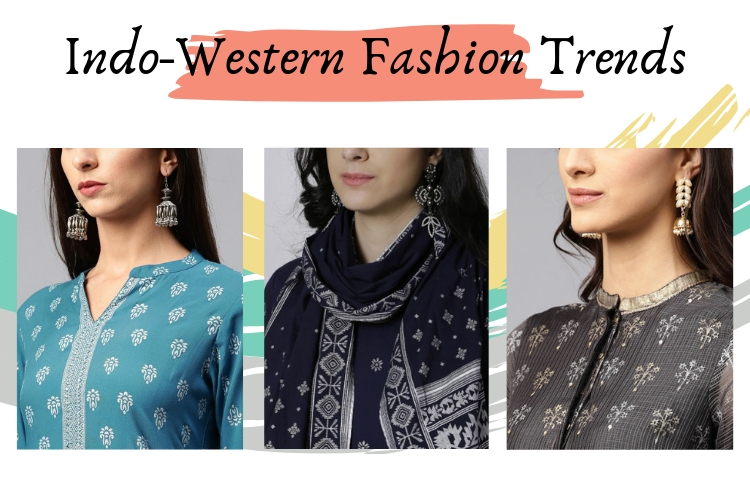 The Fashion industry has taken a huge whim since the indo-western fashion set a stronghold foothold in the fashion industry and officiating itself as the hottest trend of the decade by Vogue, Grazia, Harper Bazaar and many more. Summer is here and it’s time you wrap your winter closet and open up the summer chest of light, open and breezy clothing. If you live in India, the summers can get pretty hot. 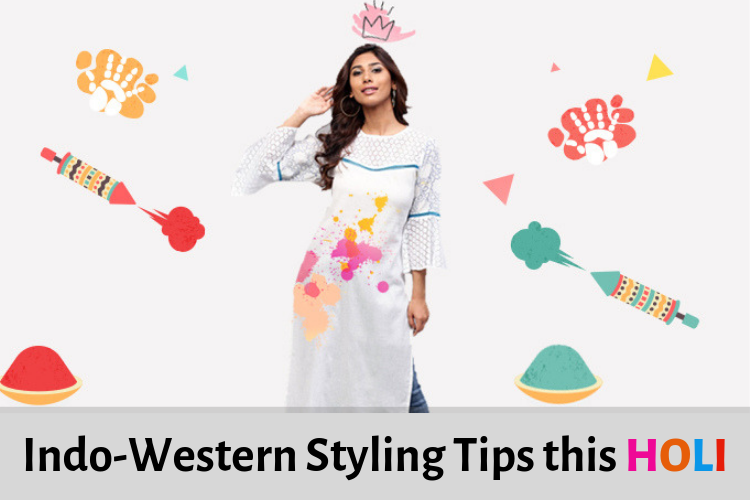 But the heat should not stop you from looking chic, Read More ..